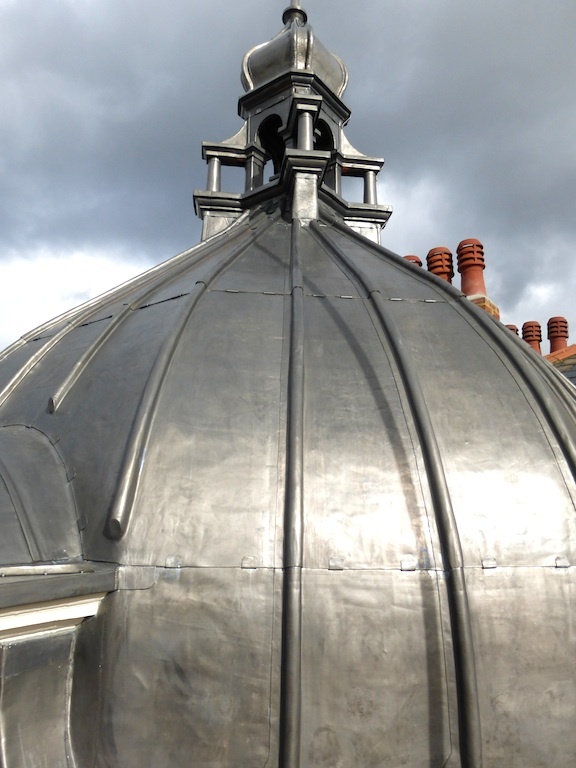 Arguably the most aesthetically pleasing roof covering its reliable and durable qualities mean leadwork roof construction remains very popular in current times. A well-constructed lead roof can last as much as three times longer than other systems. 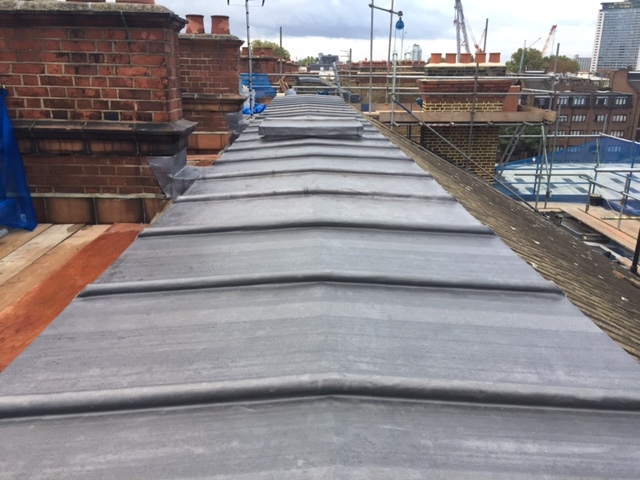 For this reason, it is a popular option with many of the UK’S historic buildings given the fact it offers the most cost-effective option overtime. 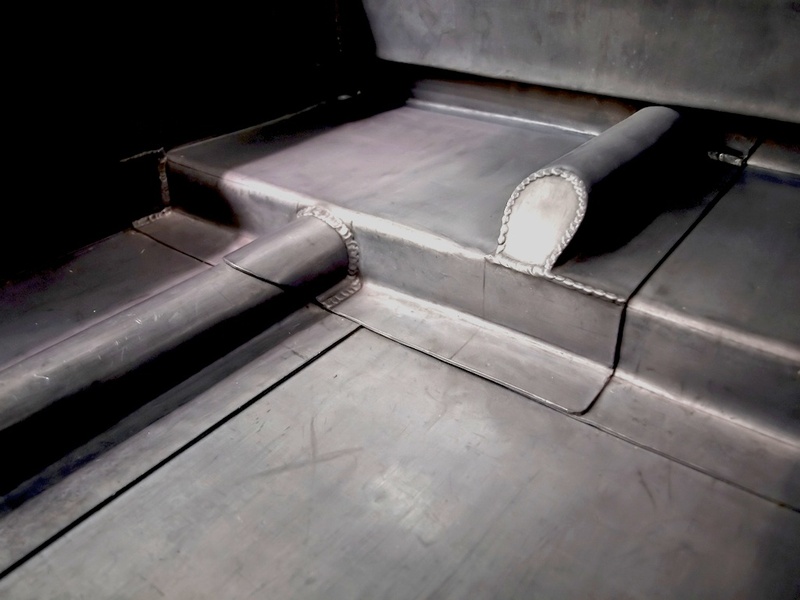 All our Leadwork is carried out to the Lead sheet associations current standards, by qualified members of staff. 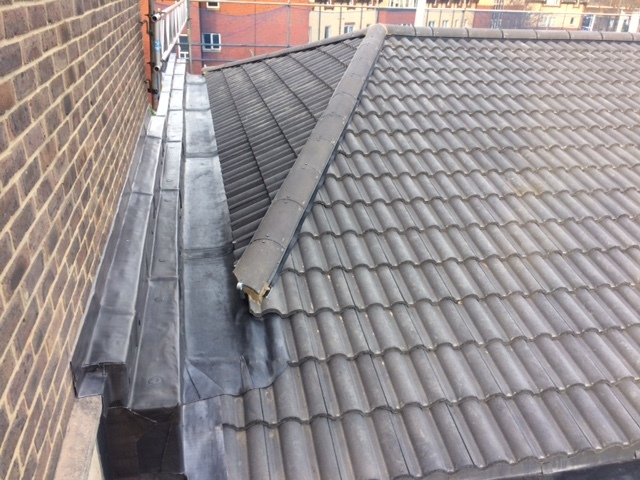 Roof type – Flat, Pitched.